We will transport you safely. 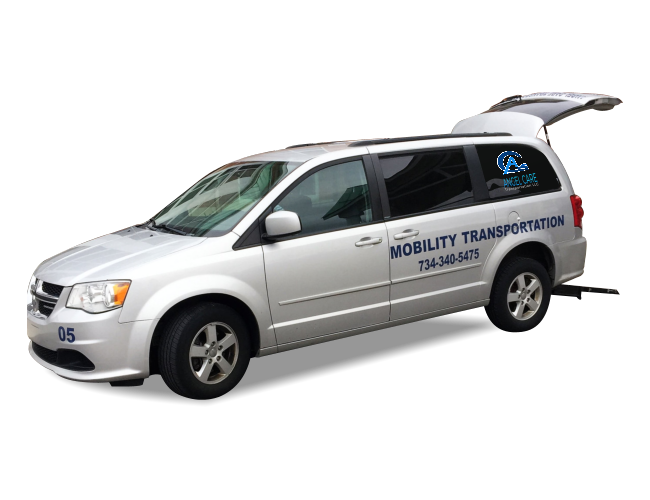 Are you looking for transportation that you can rely on? Request a quote today and get to your destination safely and on time. 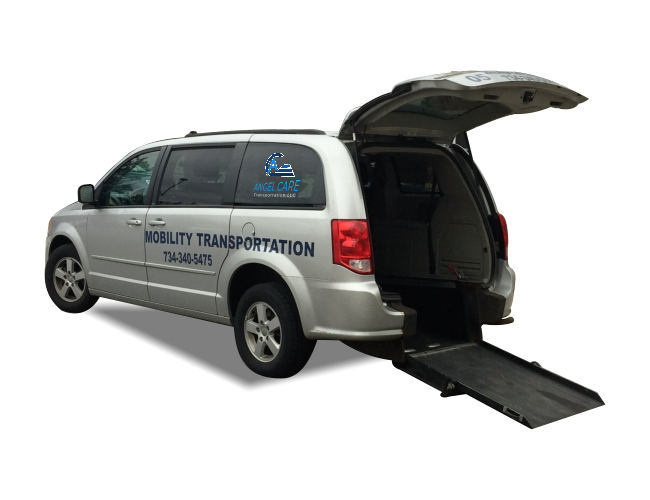 Do you know someone who needs transportation service? Send them to us! 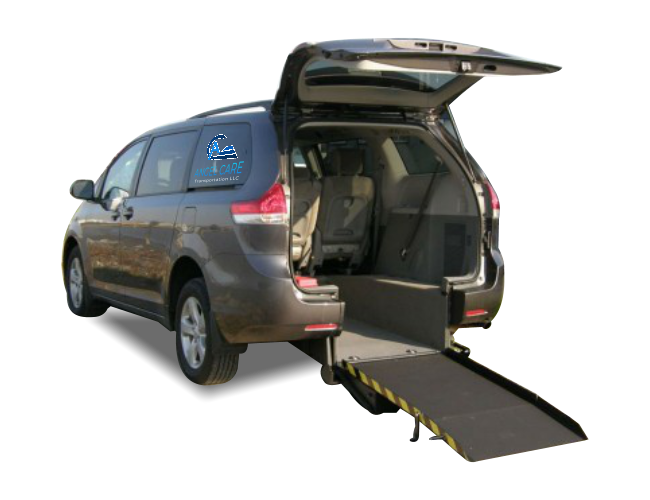 We will get them to their destination safely and easily. 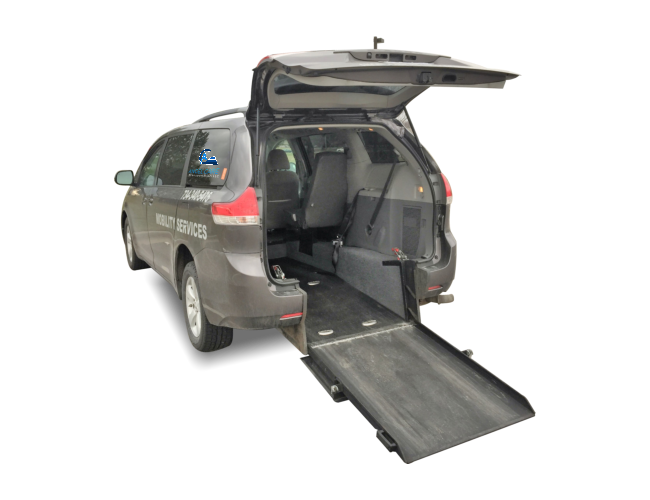 Angel Care Transportation LLC is a locally-owned business that specializes in non-emergency transportation. 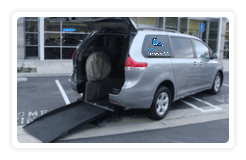 We can take you where you need to go safely and affordably! When you need to visit a friend in the morning or when you need to make it to a doctor’s appointment at noon, give us a call for an appointment with your schedule. You can rely on us any day of the week. We make sure to deliver services with safety and convenience taken into account as our top priority. We offer high-quality services at affordable prices. In fact, we strive to provide the best NEMT service possible. We only use vehicles that are top of the line and meticulously maintained. Our drivers are experts behind the wheel and will ensure that your journey will be safe and uneventful. 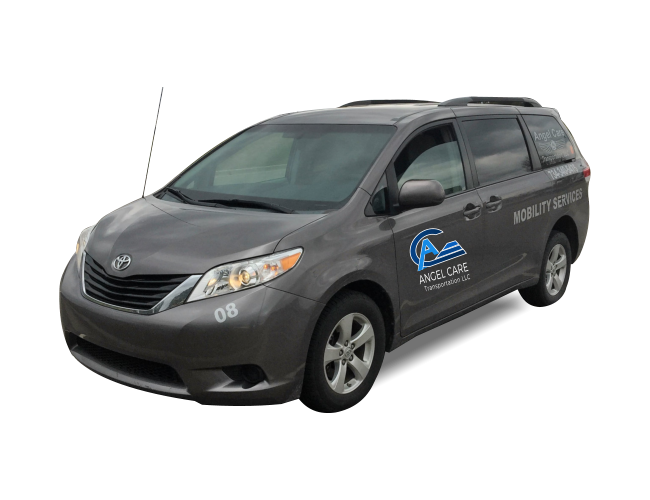 We take pride in offering a level of service that rivals the safest and most comfortable transportation companies around. Your satisfaction is our guarantee! 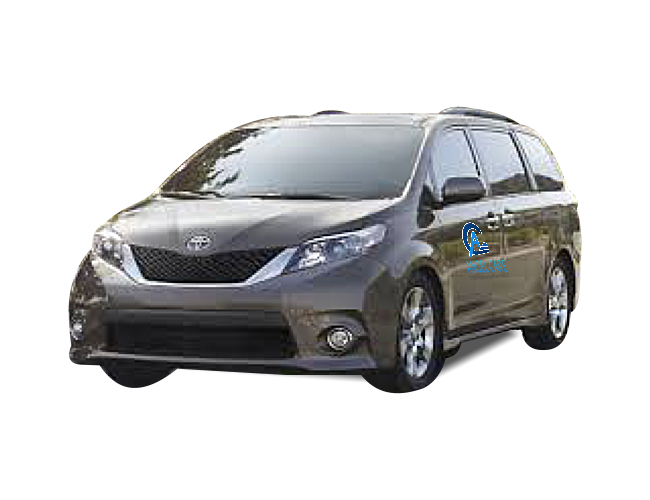 Our goal is to ensure that you have a pleasant experience every time you ride with us.